A beauty mild bubble foam removes impurities softly and gives the skin fresh feeling after cleansing. After a long period of research, It obtained certification from EVE (Expertise Végane Europe). 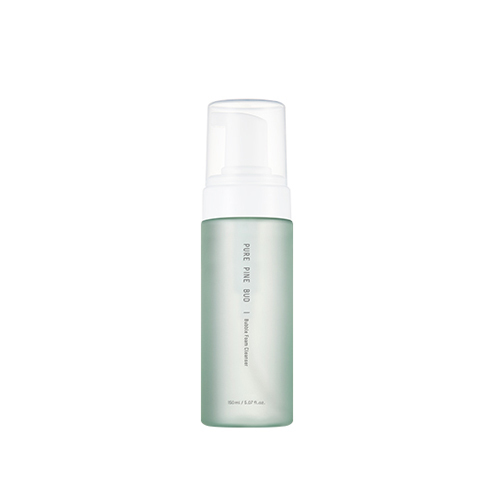 It contains Pinus Sylvetis Bud Extract from JEJU that soothe your skin effectively. Pump 2~3 times to make rich bubbles and massage the skin gently. and then wash it off with lukewarm water.